MANILA, Philippines — PAL Holdings Inc. (PAL), tycoon Lucio Tan’s listed flagship airline company, may push through with its planned follow-on offering (FOO) this year following the entry of Japan’s ANA Holdings Inc.
Company officials are mum on the matter, but market observers said it would be good to strike while the iron is hot. “It’s possible for PAL to have the FOO this year as the partnership offers clearer skies so to speak, for the airline. It should strike while the iron is hot and interest in its stock appears to have been piqued by this development,” said Justino Calaycay, head of research at Philstocks Financials Inc.
Astro del Castillo, managing director at First Grade Financials Inc. said, PAL indeed can hitch a ride on the interest of investors in the company given the entry of a strategic partner and improving market conditions. Piper Chaucher Tan, research associate at Philstocks Financials said a FOO may indeed be the next move for PAL, but the company should first improve earnings. Last month, ANA Holdings, Japan’s largest airline, announced its entry into PAL Holdings with an investment of $95 million, equivalent to a 9.5 percent stake. But as a result of the investment, PAL does not expect the public float to change. “Hence, upon completion of the Transaction, the public ownership of the company is expected to remain at the present level of 10.32 percent,” PAL said. The investment by ANA heralds the dawn of a new era of growth for PAL, which has embarked on a full-scale expansion program that has seen its fleet and network grow to almost 100 aircraft and 80 destinations. “It is indeed a distinction of our respective cultures that our two airlines draw from their rich traditions of generous and caring hospitality, the same hospitality we extend to all the passengers who fly with us. 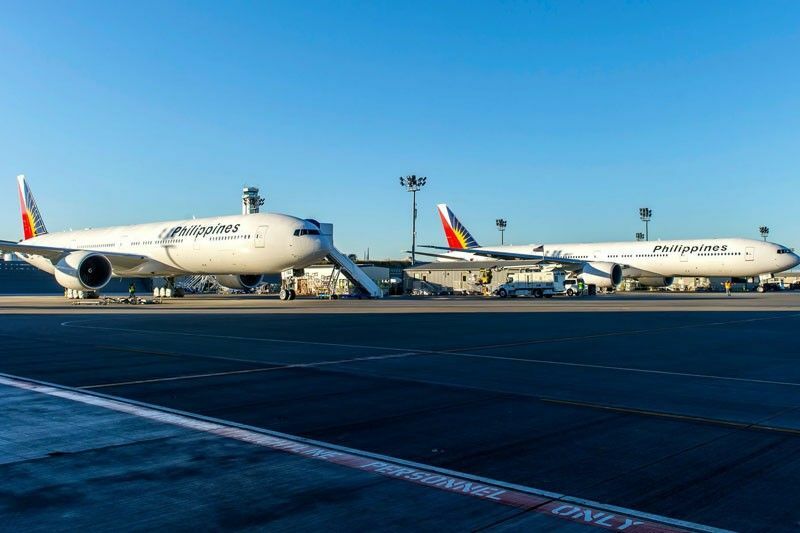 It has been the privilege of Philippine Airlines to serve the Philippines-Japan air travel market for seven full decades,” Tan said in his speech on behalf of his father, PAL chairman Lucio Tan. PAL Holdings has long been planning to do a FOO, more than 10 years since the company did a backdoor listing in 2007.